The Second World Assembly is the mechanism through which the local and regional government constituency will make its official inputs to the New Urban Agenda that will be adopted at the Habitat III Conference in October 2016. The New Urban Agenda will make recommendations to guide urban development policy across the world for the coming decades. "Local government leaders and networks from around the world will gather in Quito on the afternoon of October 16, for the third session of the Second World Assembly of Local and Regional Governments, convened by the Global Taskforce. 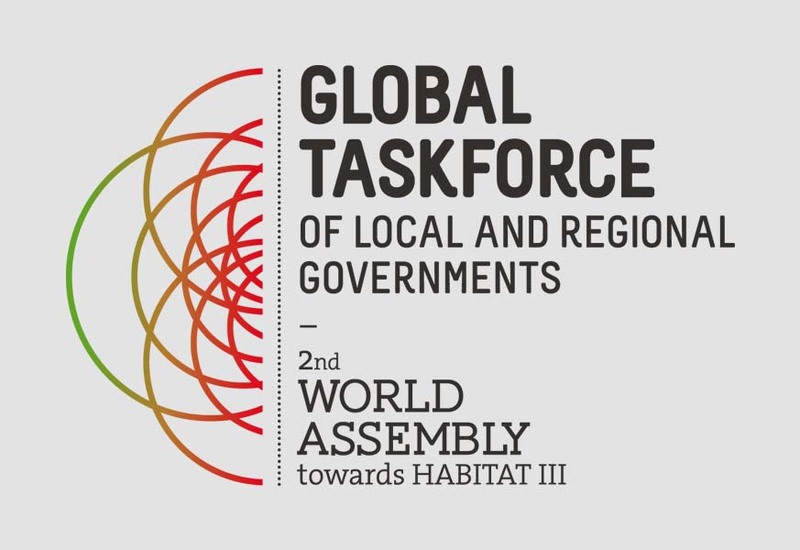 The Second World Assembly is the mechanism through which the local and regional government constituency will provide inputs to the Habitat III UN Conference on Housing and Sustainable Urban Development. It is a three-part process, to be held over the course of 2016. There will be a session in New-York, on 15 May, to be followed a session in Bogota on 14 October, organized in the framework of the UCLG World Congress culminating in Quito on 16 October in the framework of the Habitat III Conference. As you are aware of, the Habitat III process will result in the adoption of the New Urban Agenda. The Bogotá Summit will be an important corner-stone on this process towards Quito. Local and regional government’s world round will convey three key messages to the to the UN Conference: Local Democracy, decentralization and a stronger urban governance will be key to the New Urban Agenda that answers to the need of an increasingly urbanized world; the New Urban Agenda will be instrumental to achieve the 2030 Agenda, including the Paris Climate Agreement and local and regional governments will need a seat at the global table if a sustainable future guided by the demand of the communities is to be achieved. We believe your inputs to the above events will contribute to making them historical, increasing their success and impact on the urban agenda negotiations and bringing our agenda forward. We encourage your presence and participation in the II World Assembly and look forward to welcoming you in Quito during Habitat III." Interview with Josep Roig: "Latin America will host two key dates on the global agenda: the UCLG World Summit and the Habitat III Conference"